Designing the treasures of today, creating the heirlooms of tomorrow! Step into Designer Gail Kowalski's Outer Banks jewelry store and watch her create custom design jewelry at her Nags Head jewelry studio and shop. Gail's diamond jewelry, colored gemstone jewelry, and jewelry with exotic and unusual mineral stones have earned her a reputation for artistic jewelry design. She also has a wide selection of pearls of every color and description. Her award-winning design style has been seen in Hollywood on numerous celebrities at Red Carpet events since 2006. The Jewelry by Gail Outer Banks jewelry store includes two showrooms as well as Gail's design studio. All price ranges are included, from fashion alternative metal jewelry to natural fancy color diamond jewelry. You can select from the showcases or order a custom design piece while in the shop, or online. 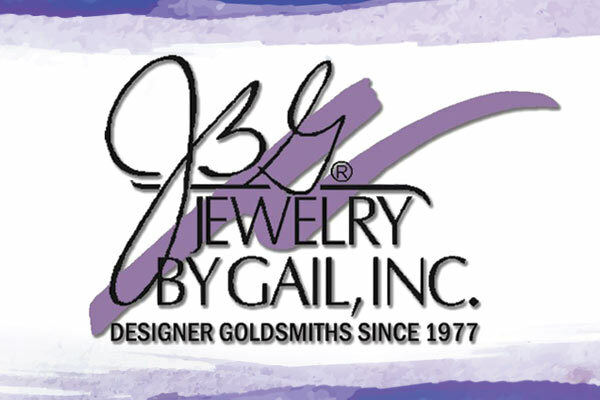 Considered by many to be the most prestigious Outer Banks jewelry store, Jewelry by Gail is known for distinctive, original design and friendly personalized service. You'll find this Outer Banks shopping experience to be fun as well as fascinating. It's Outer Banks shopping at its very best.